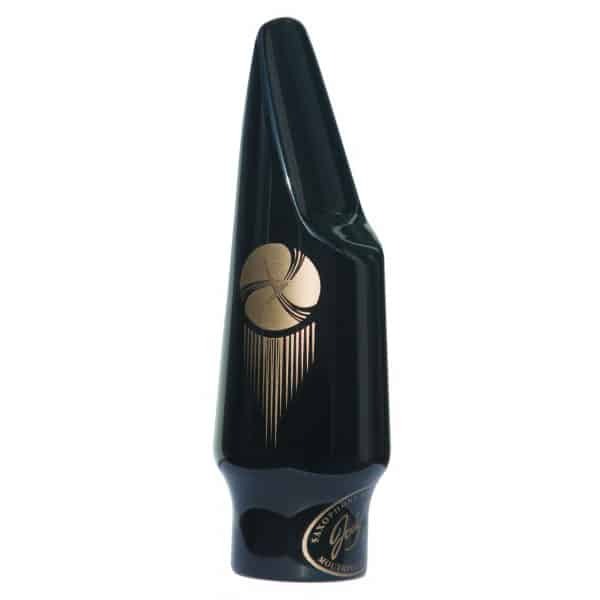 The JET is a bright saxophone mouthpiece with excellent projection, extra easy altissimo register and yet can be played with a warm versatile feel. 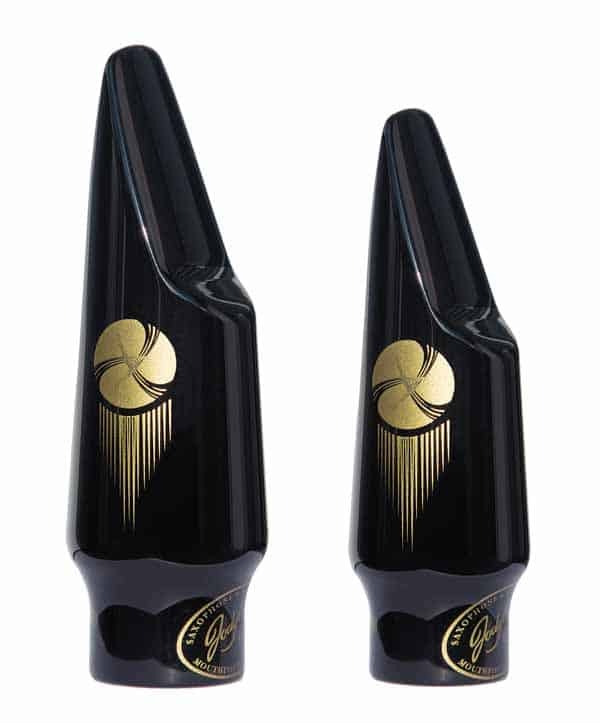 The JodyJazz JET Alto Saxophone mouthpiece is free blowing, easy and fun to play mouthpiece that captures the full range of tonal qualities of the instrument. 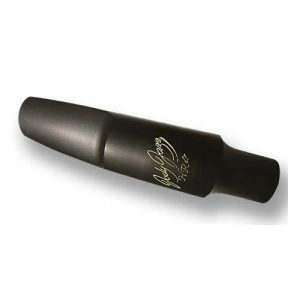 The JET has a clean, focused sound with strong projection and cut, while maintaining extraordinary versatility. 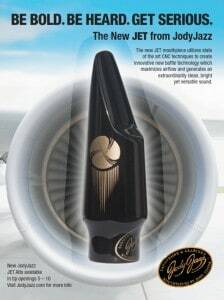 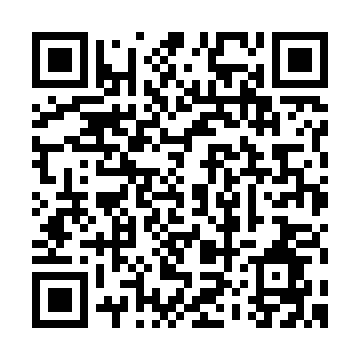 The JodyJazz JET is excellent for Rock, Funk, Blues, Smooth Jazz and Latin Music, Reggae, Ska, Funk, Hip Hop, Top 40, Duranguense, Merengue, Salsa, Cumbia, Compa, Tejano, Musica Popular Brasileira, but at the same time we think that many alto sax players will be surprised at how well it plays lead alto in a big band and due to it’s versatility, blends nicely with a concert band or saxophone quartet. 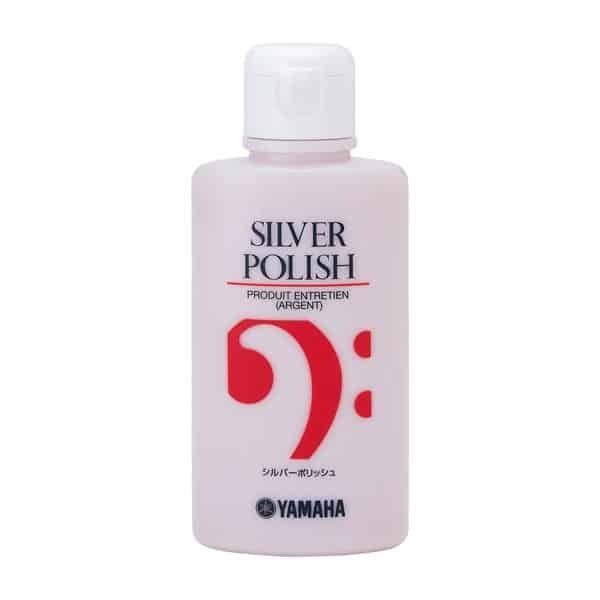 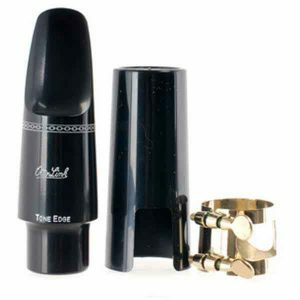 In other words the JET is a great saxophone mouthpiece that seems to appeal to a very broad variety of players. 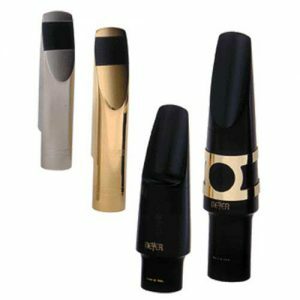 The thing to remember is that no two players are alike so that it’s all about finding the mouthpiece that responds to your morphology (physical makeup). 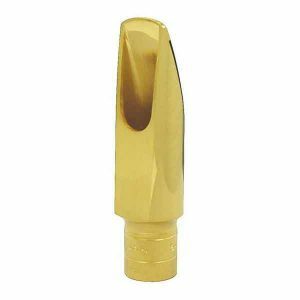 Morphology means that you have a chamber in your mouth and throat which reacts with the mouthpiece so some people sound better on a small chamber mouthpiece like the JET and some people sound better with a larger chamber piece like the JodyJazz HR*.